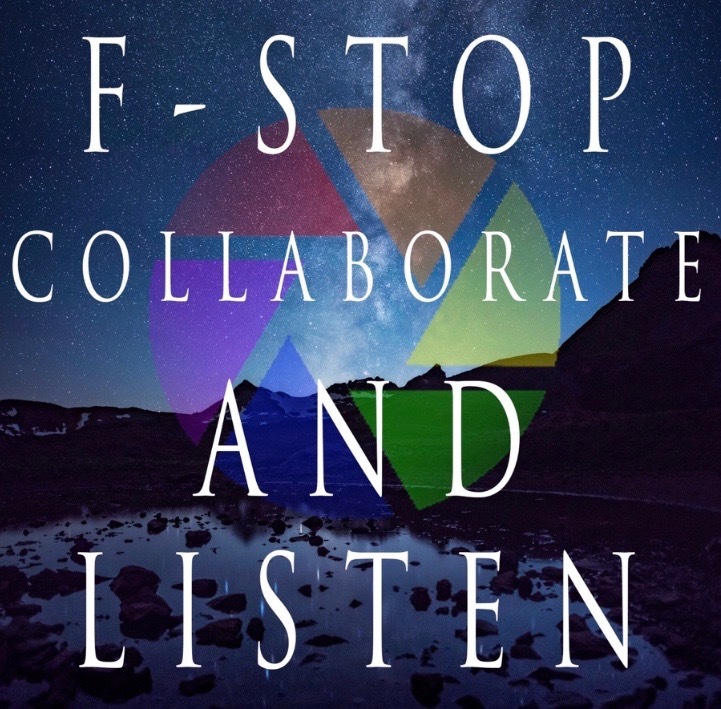 Matt Payne, host of the F-Stop and Listen podcast surprised me a few weeks ago with an invitation to be on his podcast! He had seen a very nice review written by a member of The Art of Selling Art. I was stoked to say Yes! So… we had a fluid 90 minutes of discussion on all things on related to the business of art. I enjoyed it immensely and I hope you will, too. Especially if you’re an artist following this blog. You can listen on iTunes by clicking here or the above photo or you can listen right from this website using the player below. You can also read his thoughts on the interview on Matt’s blog, here. Please consider supporting the podcast on Patreon! There's a ton of bonus content over there for subscribers! Your support is critical - it helps with production costs and to improve the podcast over time. Thanks! Even $1 / Matt helps a lot! Over on his Patreon this week, Matt and I discuss my awesome process for how to find your voice as an artist - which I think is a totally unique and worthwhile process for landscape photographers to embark upon. Did you enjoy the conversation?